Thank you to our Leeds, Wakefield & District Branch Corporate Sponsors! 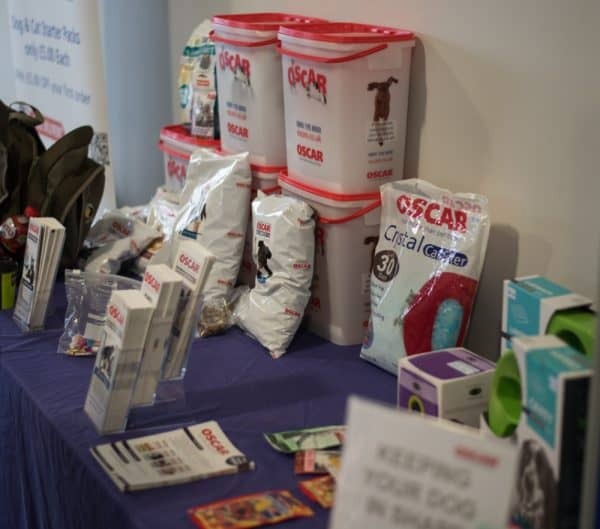 Welcome and thank you to our new Corporate Sponsor Oscar Pet Foods Wakefield & Oscar Pet Foods Wakefield Central! 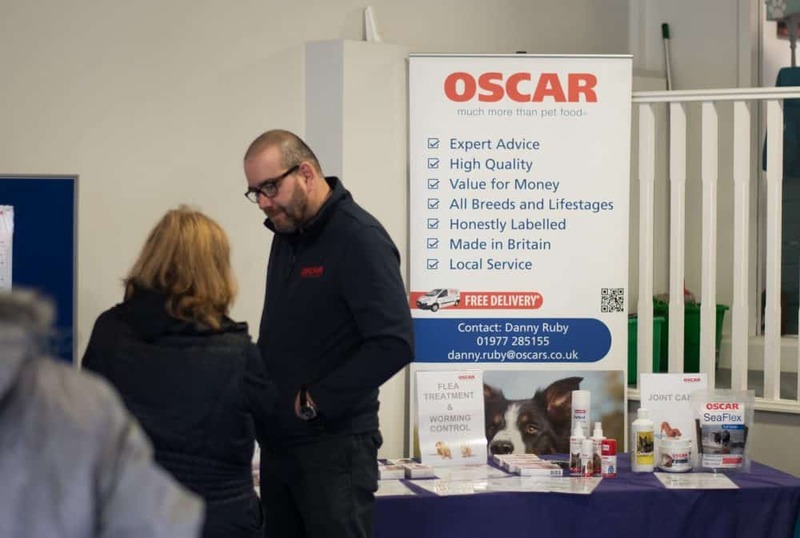 Having a love for animals, when an opportunity to become a Nutritional Advisor running his own local OSCAR Pet Food business came along Danny jumped at the chance. 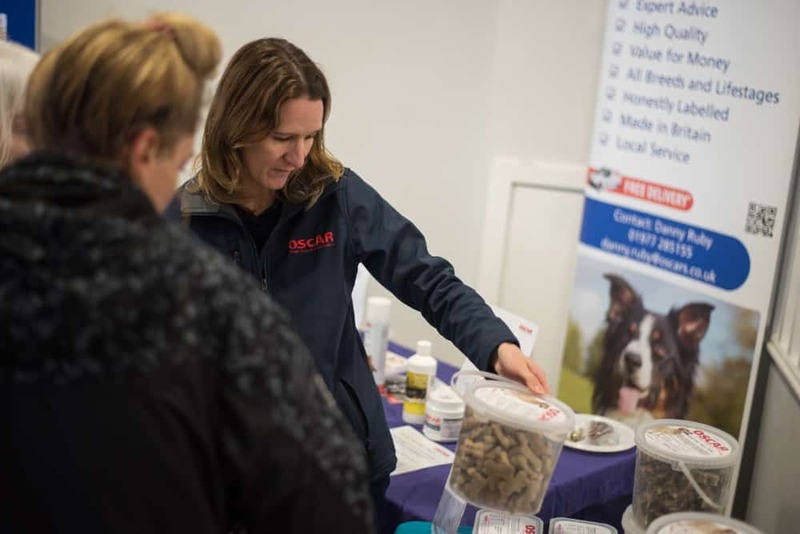 Now nearly 2 years on and with a Level 3 qualification from The Centre of Applied Pet Ethology in Companion Animal Nutrition Danny prides himself on providing an excellent service to all his customers, ensuring their pet families nutritional needs are met. Danny has 2 dogs, Stan an almost 2 year old cockapoo and Ollie an 8 year old lab cross who was rescued when he was just a year old. They are like Laurel & Hardy in more than just name. They keep Danny on his toes on a daily basis and love their OSCAR food and treats. Danny is passionate about animal welfare and is looking forward to helping support the RSPCA Leeds, Wakefield & District Branch in their endeavors to provide a safe haven in which abused, neglected, and abandoned animals can be cared for, socialised and rehabilitated before they are found a new home. 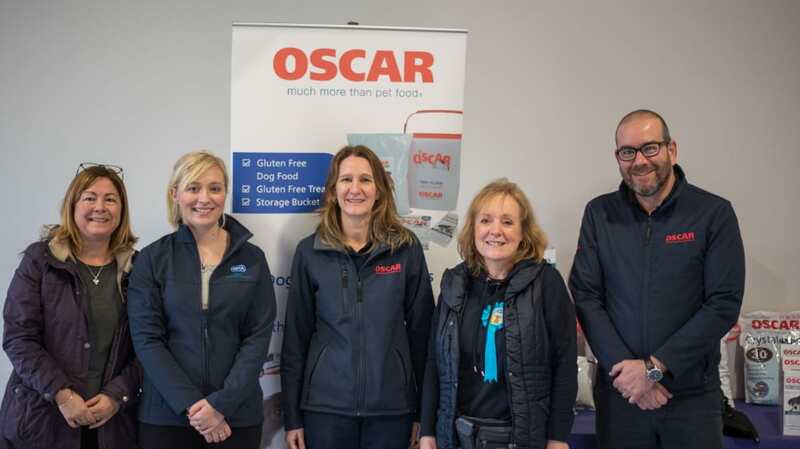 We are delighted that Oscar Pet Foods Wakefield Central and RSPCA Leeds, Wakefield and District branch have joined forces and will be working with each other over the next year! Michelle adopted her own dog (Oscar!) from the branch back in October and we are a charity very close to her heart. 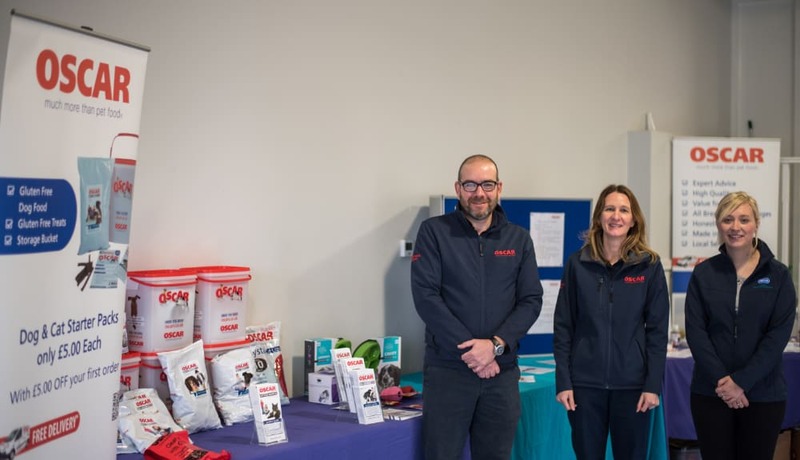 Michelle is looking forward to supporting the branch in raising funds throughout the year, as well as the opportunity to support local pet owners with nutrition and health care advice, products and services. 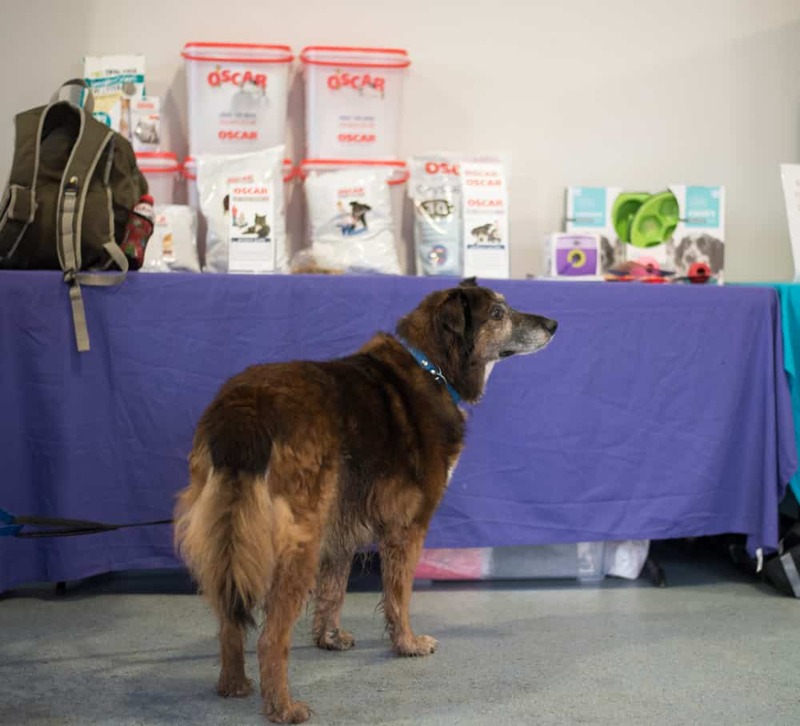 Michelle’s mission to give pets happier, healthier and longer lives with their owners!